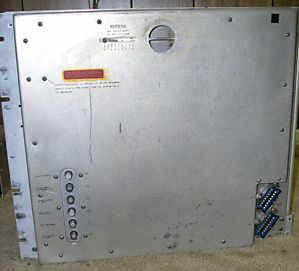 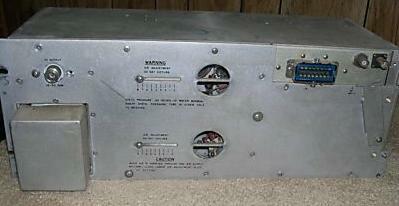 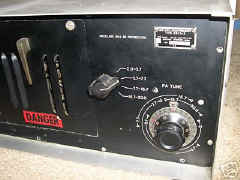 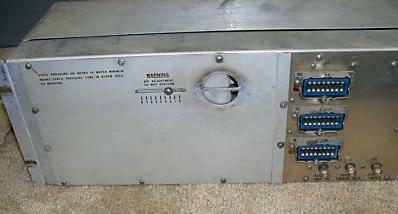 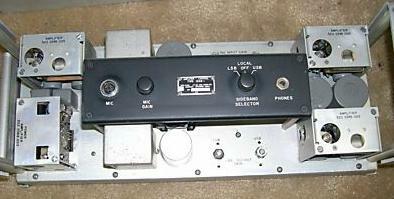 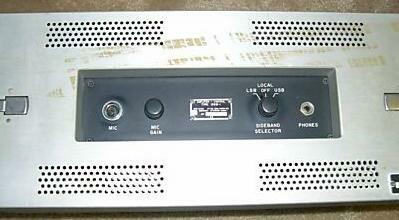 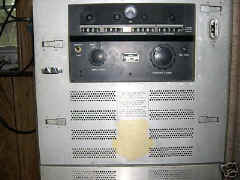 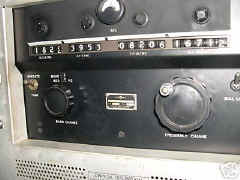 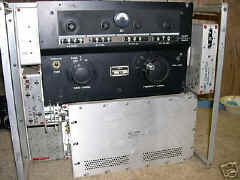 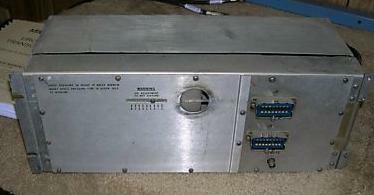 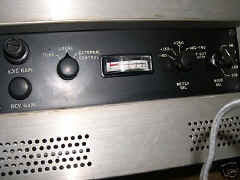 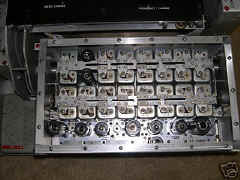 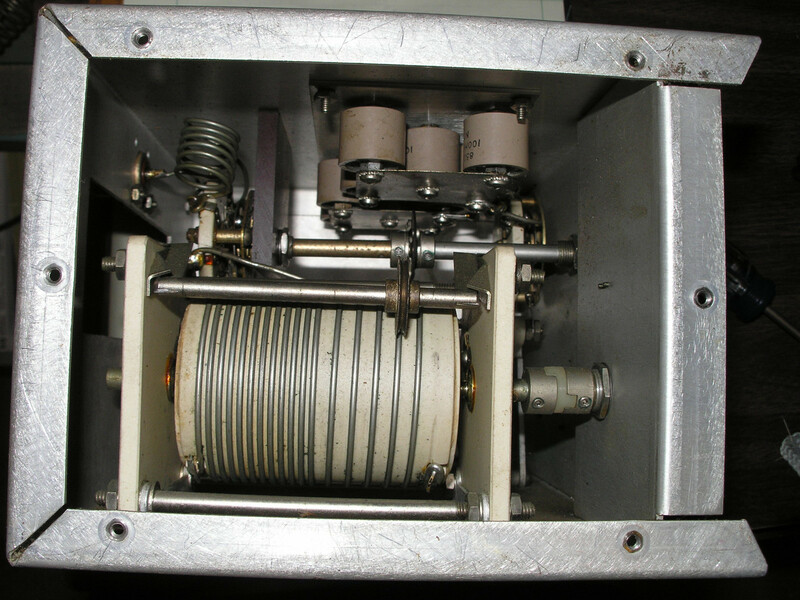 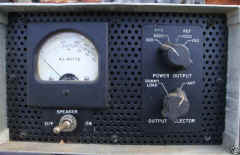 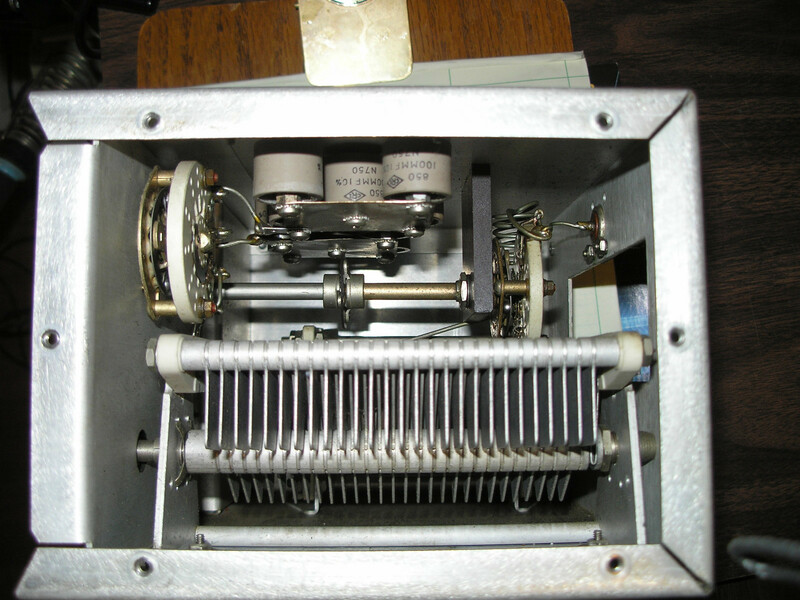 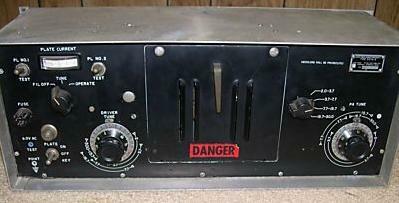 Radio transceiver AN/URC-32 (fig. 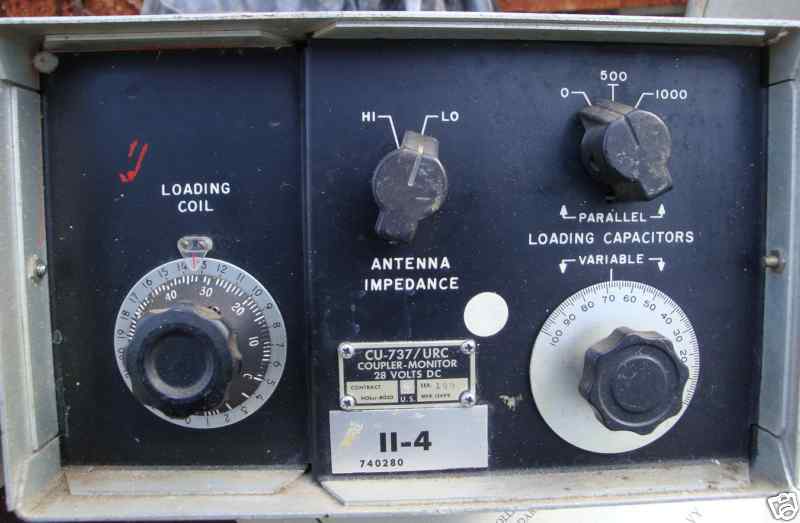 3-3) is a manually operated radio communication equipment for operation in the 2- to 30-mc (high frequency) range. With a power output of 500 watts, this transceiver is capable of transmitting signals over long distances. 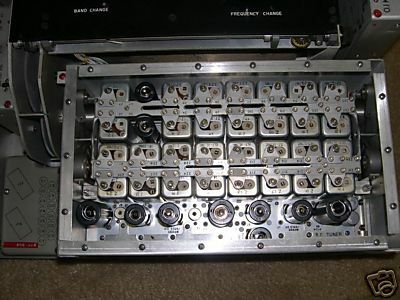 It is designed for single-sideband transmission and reception on upper sideband, lower sideband, or the two independent sidebands simultaneously, with separate a-f and i-f channels for each sideband. 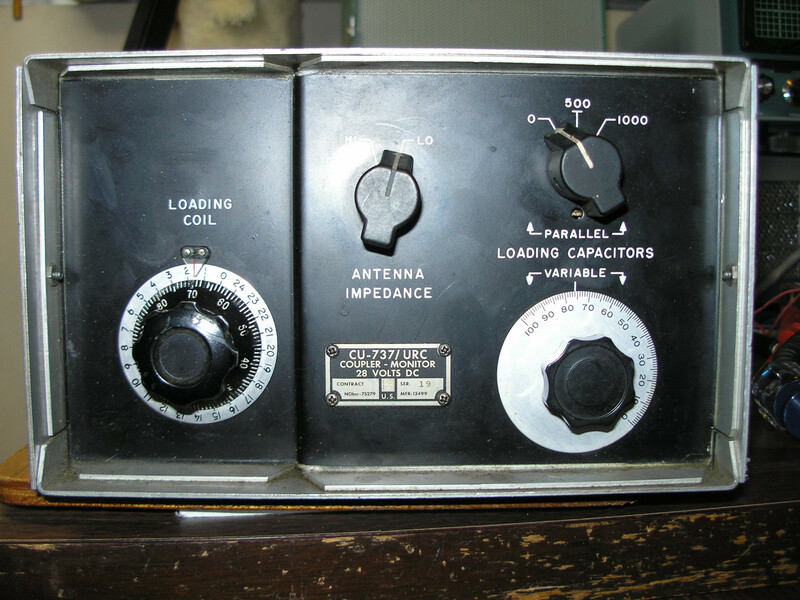 In addition to SSB operation, provisions are included for compatible a-m (carrier plus upper sideband), CW, or frequency shift keying (fsk). 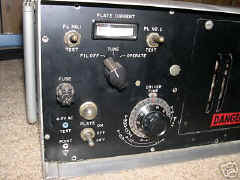 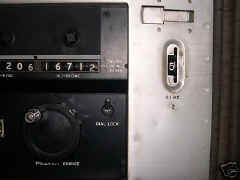 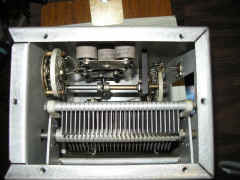 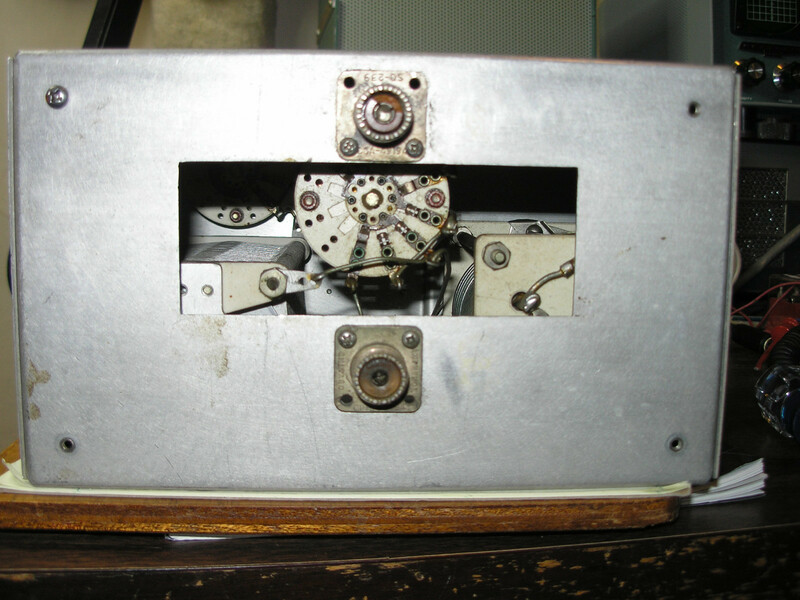 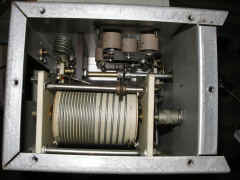 The fsk mode of operation is used for sending radioteletype (RATT) and facsimile (FAX) signals. The frequency range of 2 to 30 mc is covered in four bands. 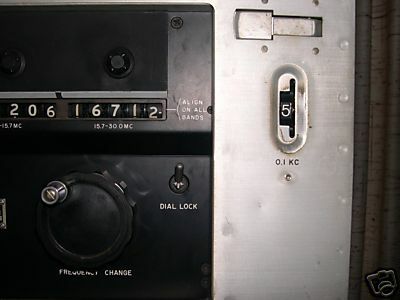 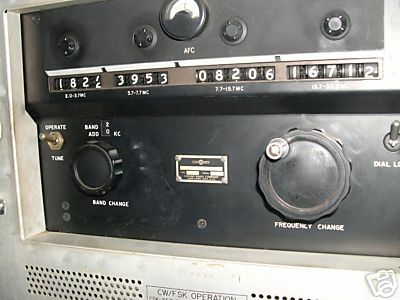 The desired operating frequency is selected in 1-kc increments (0.1kc on B model) on a direct-reading frequency counter. Frequency accuracy and stability are controlled by a self-contained frequency standard. 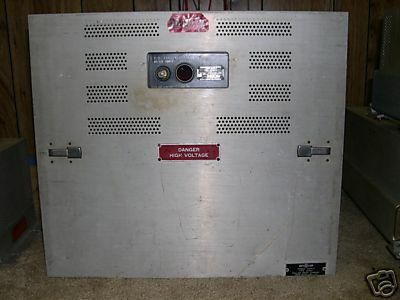 Provisions also are made for using an external frequency standard. 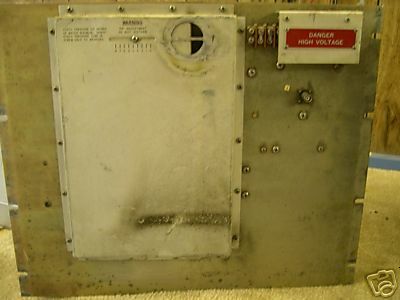 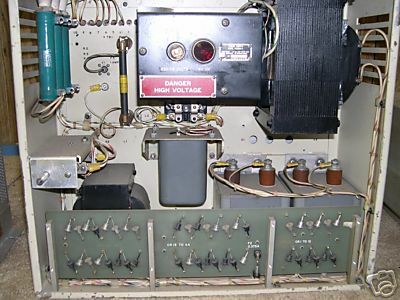 Because of its versatility and power, the AN/URC-32 is installed on most Navy ships having a requirement for communicating at long distances.